If you start doing homework on a home stair lift, you’ll likely read a lot about versatility. 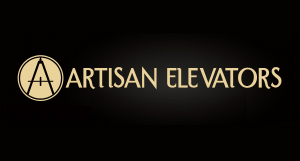 There are wonderful options for stair lifts. There are even stair lifts designed to work outdoors. Relax. There are options for people with mobility issues who live in homes with curved staircases. Indy Stair Lifts are awesome home additions for people with limited mobility. Let’s take a look at the Indy Curve Stair Lift. This is a stair lift that makes curved stairway travel a breeze. The person using this stair lift will have a renewed sense of confidence and independence. The ability to support up to 400lbs. The Indy Curve Stair Lift is created to fit the exact specifications of a curved staircase. This stair lift also has the ability to be mounted on either side of a staircase. 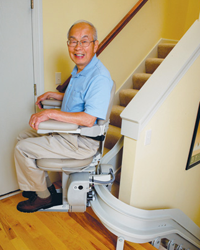 The convenience and design of this mobility option takes it far above the average home stair lift.